Today I read an article that the car rear view mirror must have the backup camera systems in the US. The reasons are that there are above 150 people died and above 6,000 injures annually (from NHTSA ) when the driver backing their vehicle. That’s why almost all the car rear view mirrors now with a backup camera to help the driver rearview the vehicle when backing. 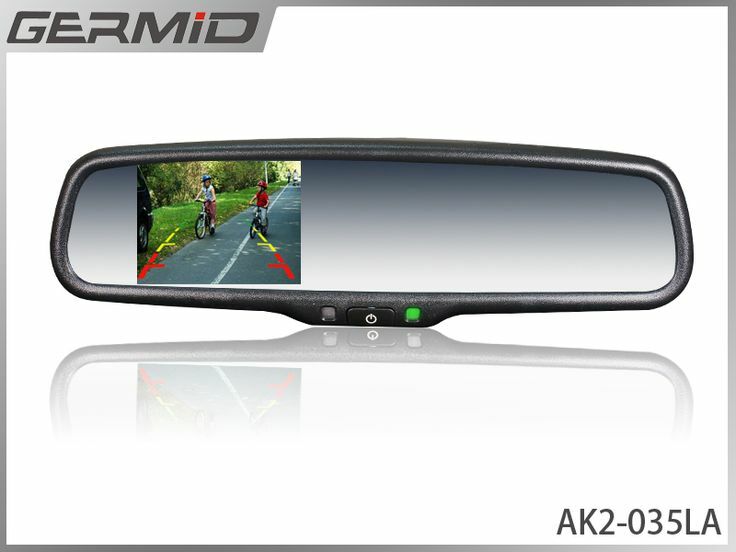 If you are not sure if there is a kid behind your car, and you really need to get car backup camera to see it,. And I will show you the basic rules on choosing the car backup cameras and rear view mirrors. Firstly, we all know that there are too many car models in the market. It takes too much trouble on getting the backup cameras and vehicle rearview mirrors. For the different car models, there is a special bracket to install camera on it.Thus, when you want to get rear view mirror with backup camera, you should check if this product can be installed on your car or vehicle.